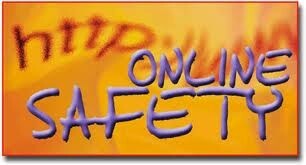 Internet Safety is being safe on the internet at all times because you never know who’s on the other line. That’s why you shouldn’t share any information. 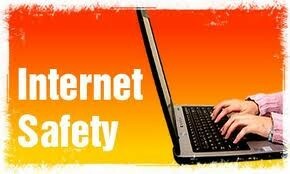 Also it is the security of people and their information when using the internet.